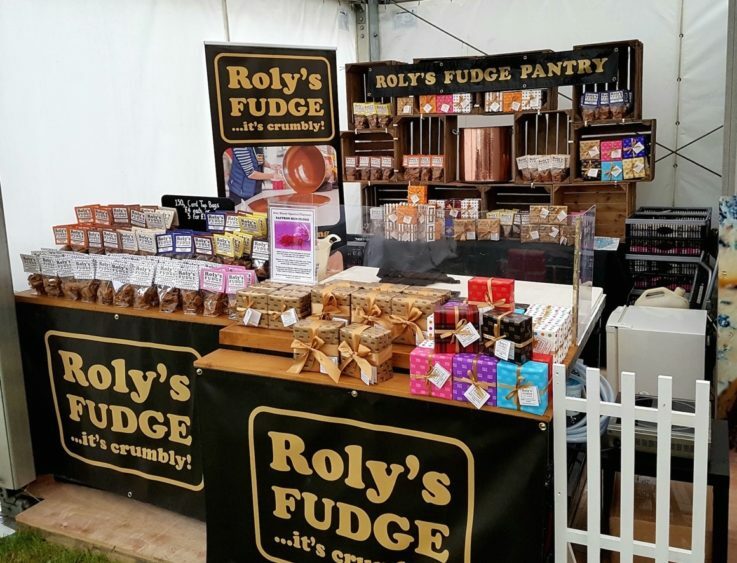 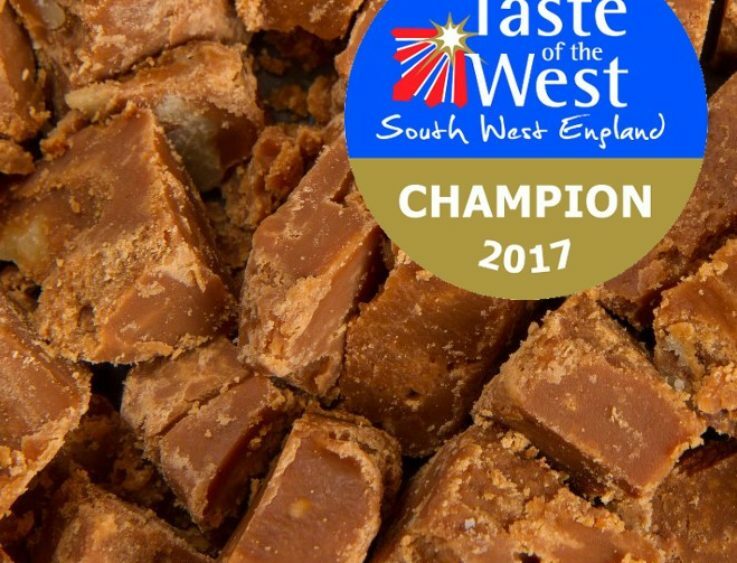 Roly’s Fudge is back at the Great Dorset Steam Fair! 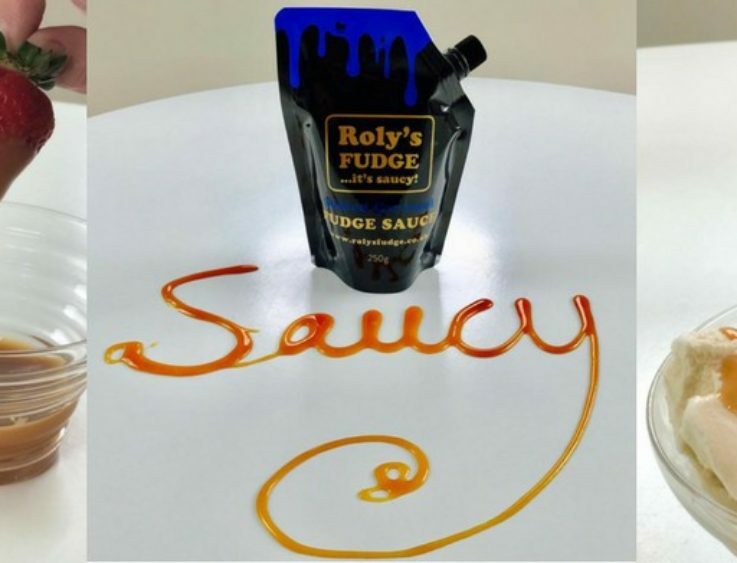 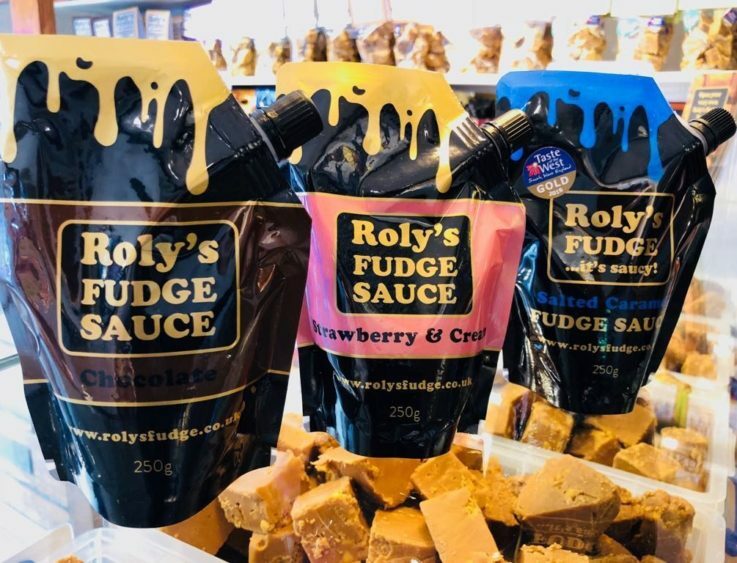 Now back: Roly’s Fudge Sauce! 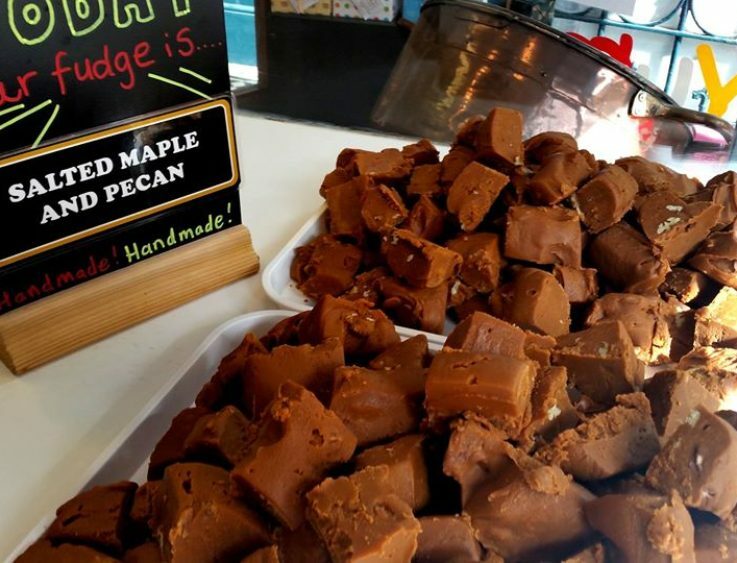 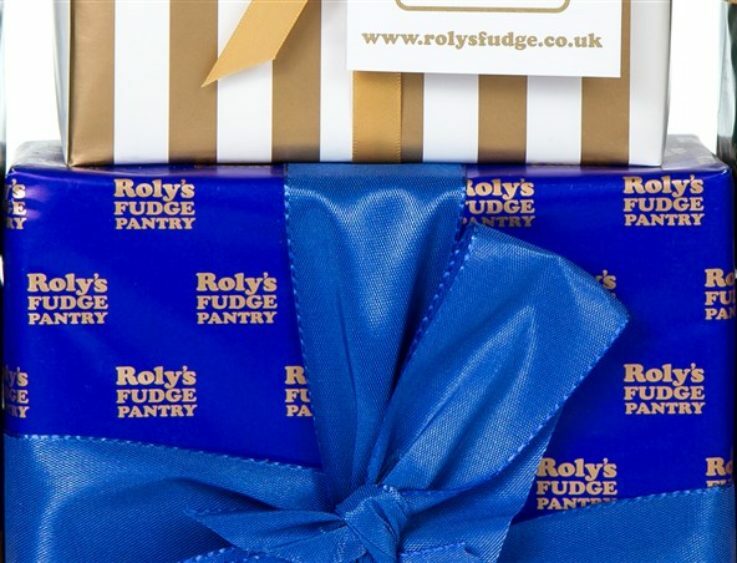 Roly’s Fudge Recommendations for Father’s Day! 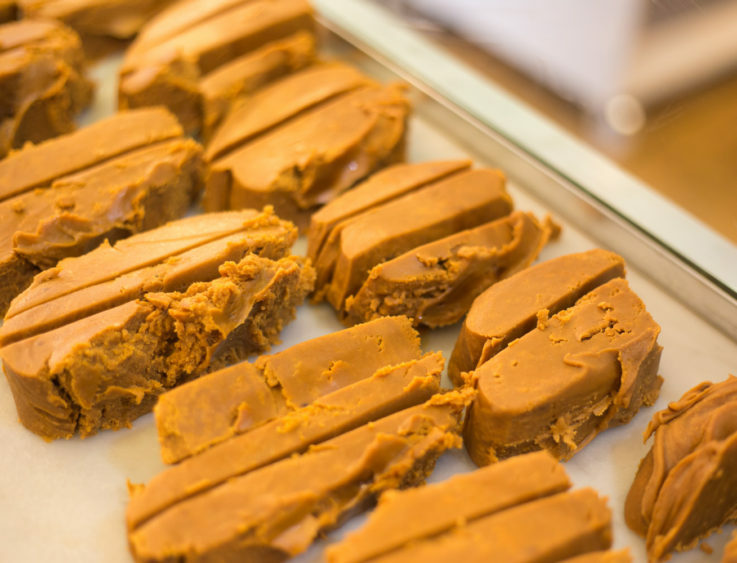 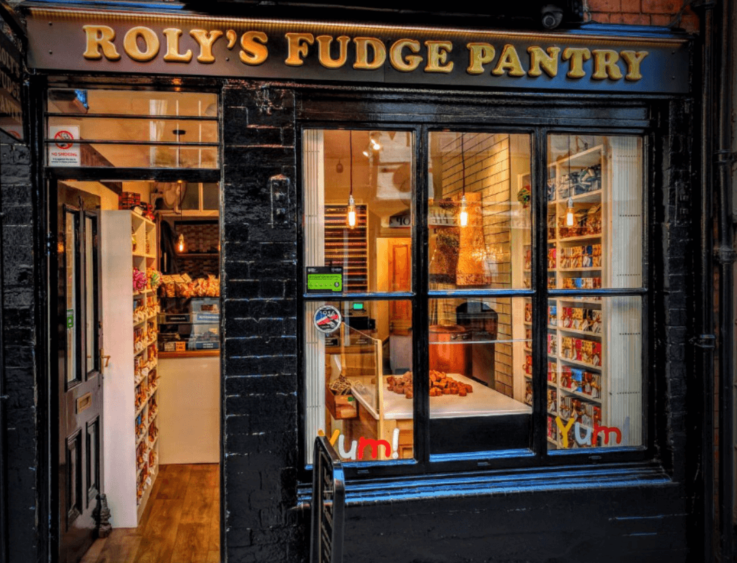 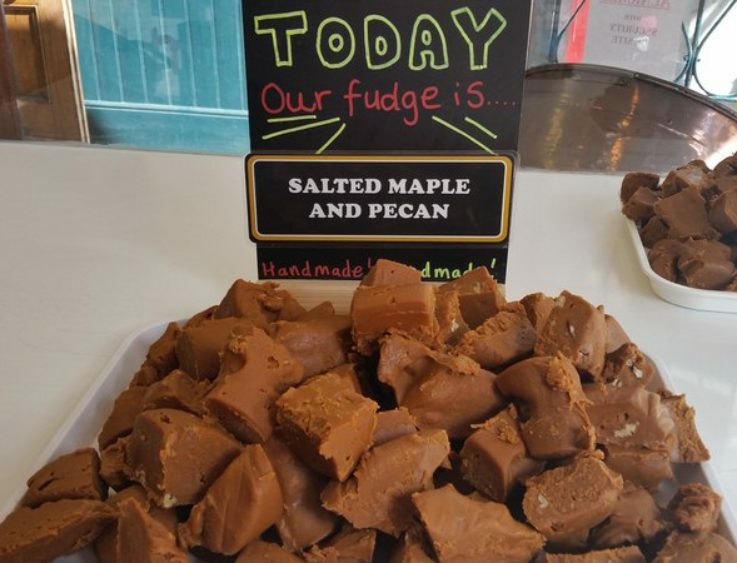 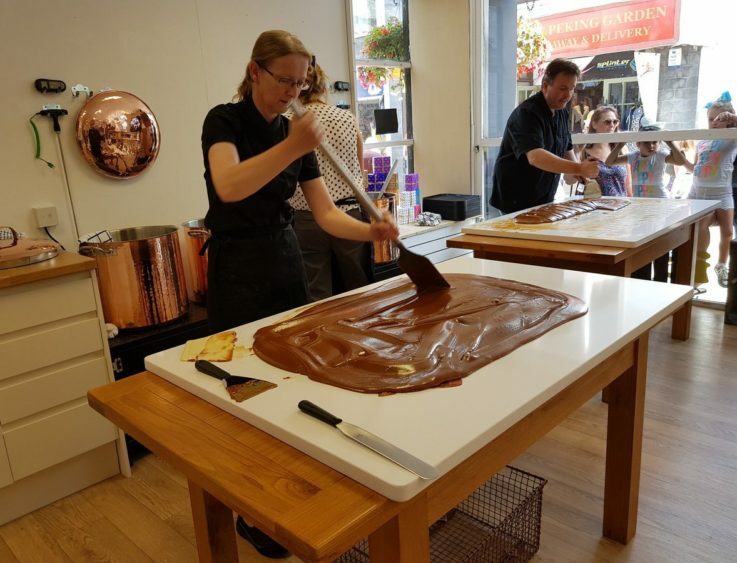 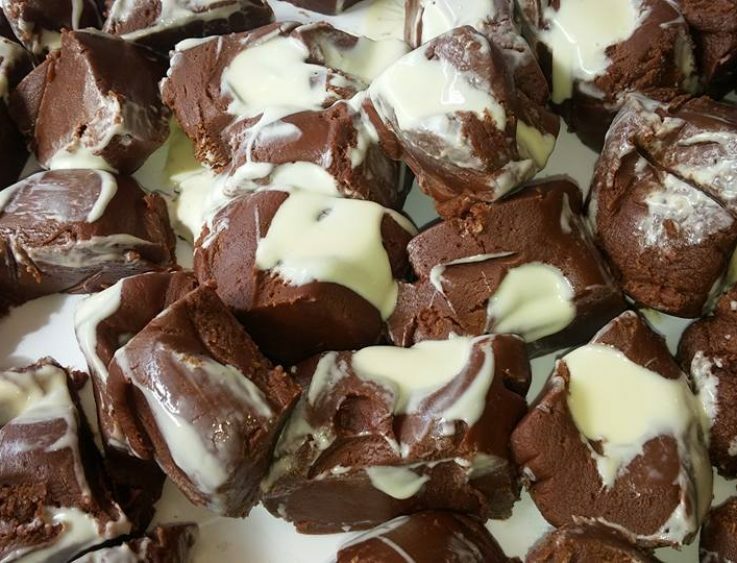 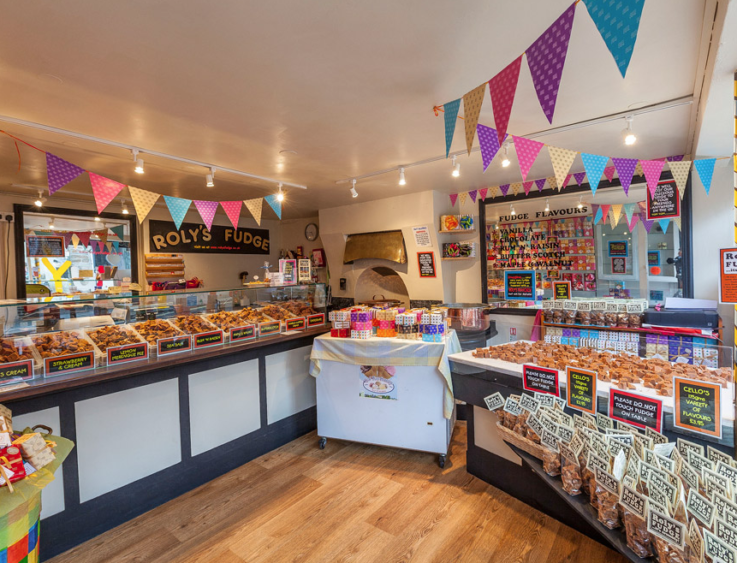 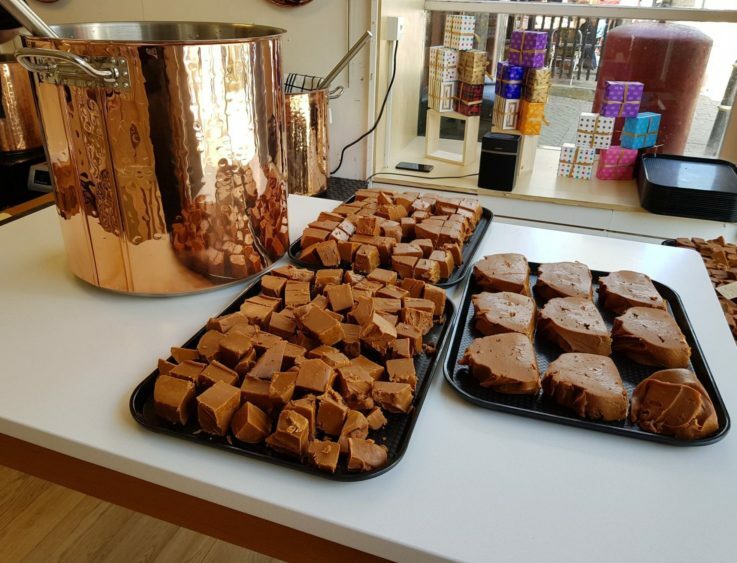 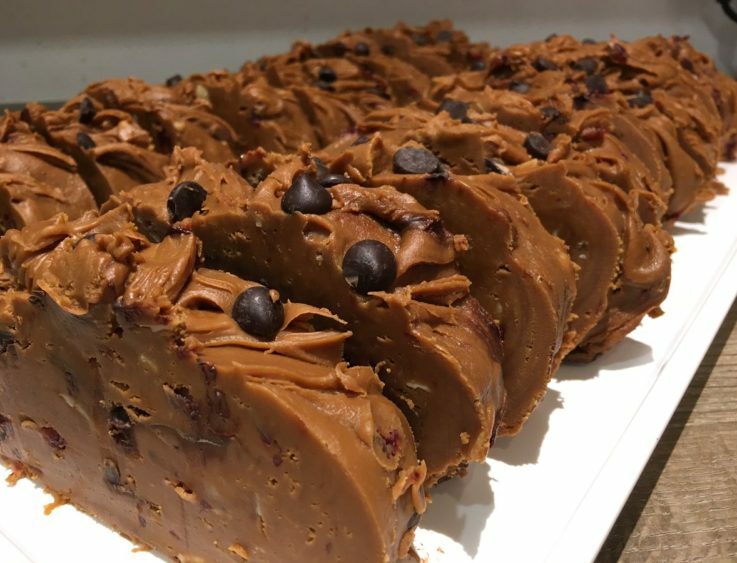 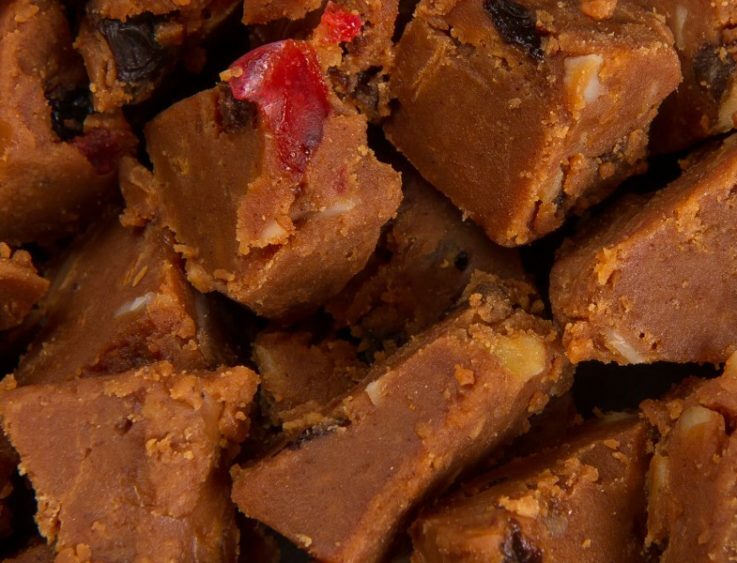 Roly’s Fudge is Coming to St Ives! 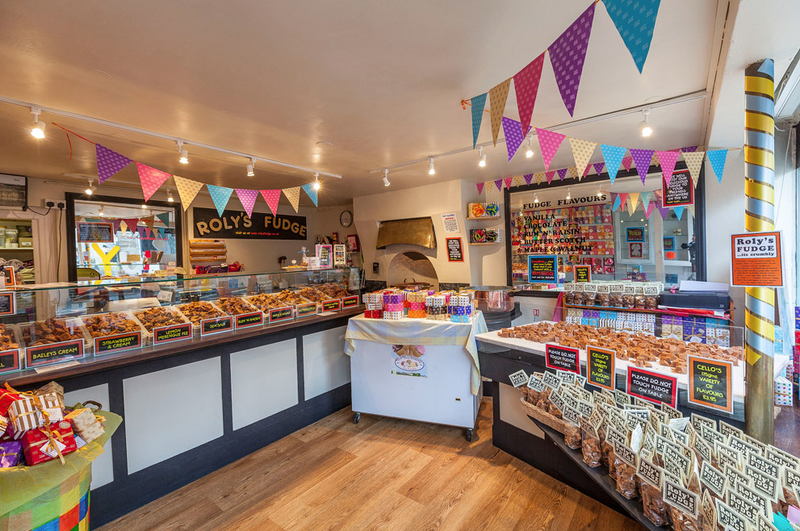 Our Roly’s Fudge Stores this Easter!